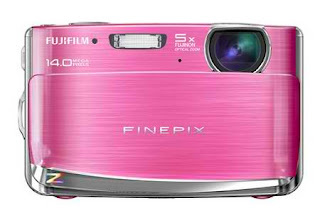 FujiFilm, besides Z800EXR it, adding a new line of compact digital cameras FujiFilm FinePix Z80 is a stylish and colorful for the Z-series. 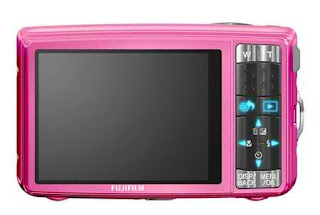 FujiFilm camera new Z80 (Z81 named in some markets) is a 14.2 Megapixel camera with a Fujinon lens, 5x optical zoom, 6.8x digital zoom, and 2.7-inch LCD screen. FujiFilm Z80 support for SD memory card / SDHC. 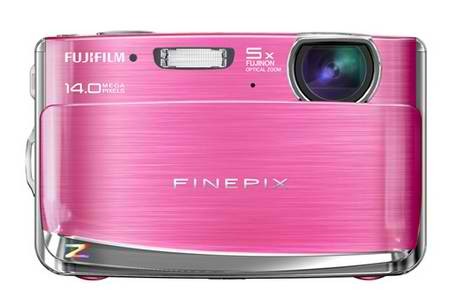 FujiFilm FinePix Z80 compact comes in six colors, namely Pink, Purple, Mint, Lavender, Brown and Gold.